Check out our reviews on BBB! Thanks a million for your outstanding and attentive care for Cleo & Maddy. Greatly appreciated Tanis . Thanks also to Darrel at the Houseguard office for his excellent information and professionalism. kitties, an aging bulldog, two turtles and my precious betta. Thanks for the great service. I will rest easy knowing my place will be well cared for by your company. Thanks! This is just to say thank you for the excellent service you provided to us recently. From the moment we met our housesitter, we felt our home would be well taken care of during our week vacation. We were also very impressed with how quickly you responded to our initial e-mail and with the helpful nature of the office staff. When we arrived home it was like we never left. There was a detailed note about when our housesitter had visited, when plants were watered, etc. etc. This was really appreciated. We will be contacting you for our next vacation. It is so great to be able to travel, and to know that our home is being well taken care of. Thanks so much! Please accept this letter of deep gratitude for the manner in which your company dealt with a hot water tank gas valve issue at our home while we were on vacation. These issues are the reason for your business and to have Mr. C. and your inside service support handle our problem in such a professional manner exemplifies a very high level of service… Thank you for taking such good care of our home and for allowing me the peace of mind to have a care-free vacation. Perfect! You guys are great! I just wanted to pass on a note that we were most satisfied with your service. 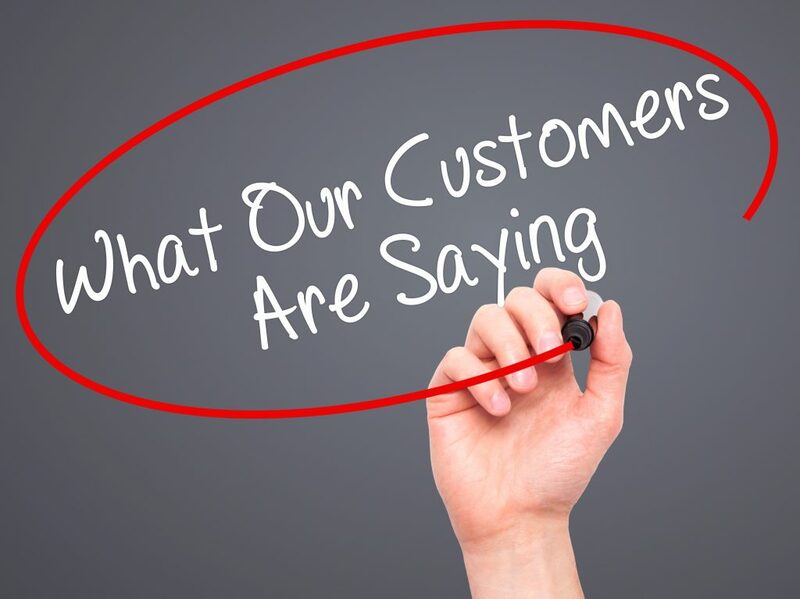 J… A. was very professional, friendly and did a terrific job. He kept very good care of our place, communicated all was ok via email and called the post office to hold a package when no one was home. When we came home it was like we had just left. This gives you peace of mind and we better enjoyed our trip because of it . . . I would recommend HOUSEGUARD Housesitters to anyone contemplating the service. Many Thanks …. Peter C. did a terrific job. We really appreciated knowing our home was well looked after. We will be sure to recommend you guys and we will look forward to using you again in the future. During my time using HOUSEGUARD, I have had two equally excellent house sitters. I trust them completely to watch my furry friend and our house while we’re gone and I know that they will be quick to manage any problems that may arise. P…, I can’t thank you enough . . . . Your support and care of D. at a most trying time in our lives was a godsend. Thank You. … was very pleased with the service – sitter made an extra trip because she thought the A/C was too cold for the cats. … would really like to have her again. …Wouldn’t use teenager again, would only use HOUSEGUARD in future for full service – service was well worth the cost. I’m writing to tell you of how delighted we are with the service your company and B… G. provided while we were away. Our cats were mischievous and kept B… very busy, and we are ever so grateful for the way she handled things. It sure did our hearts good to know that they and the house were being looked after by such capable hands. You have made yet another very loyal and satisfied customer(s) and we will gladly recommend you to our friends and family. Thank you very much for the excellent service. I want to thank you for making your service so easy and accessible. Sonja does a GREAT job and it is a pleasure to be able to deal with you quickly over the phone. As you know, I have used HOUSEGUARD for a number of years and have always been pleased with the service and, especially the people. Keep up the great work!! My 19 year old kitty cat appreciates Jim very much. Thanks to you guys too. Fabulous service – have recommended it to several others. Great when you have no family here. We wanted to thank you for your excellent service while we were away and also to commend U… W., who seems to go the “extra” in caring for our cat. We certainly appreciate that. Thank You, again. I would like to thank you for your support and assistance these past 4 years. You made it much easier to go away on my business trips. It gave me peace of mind to know that my cats and house were being looked after. Thank you …. Mrs. Deb G is an outstanding employee. She attended to our cats and home in a very warm and most professional manner. I will not hesititate to use your services in the future and will highly recommend your services to both my family and friends. We (would) like to thank-you for your services. It sure has made our jobs so much easier knowing that the properties we held were being maintained & secured. Thank You Again.